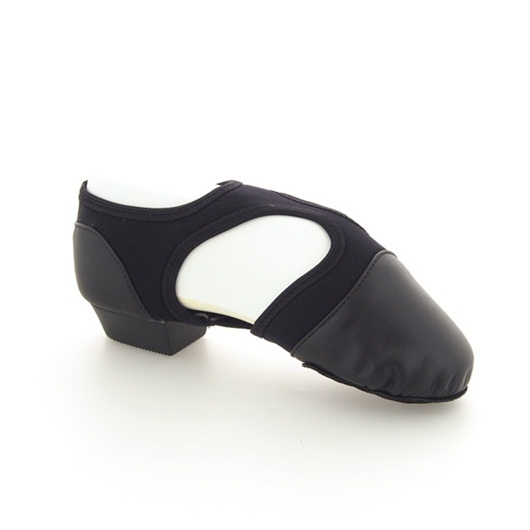 The Pedini® Femme is the first lyrical/jazz/ballet shoe that uses Capezio's patent pending PowerPointe Construction® for a sleek, responsive look. The full pattern is shaped and contoured to complement the foot. The upper features a combination of Neoflex and leather. Fits as street shoe.